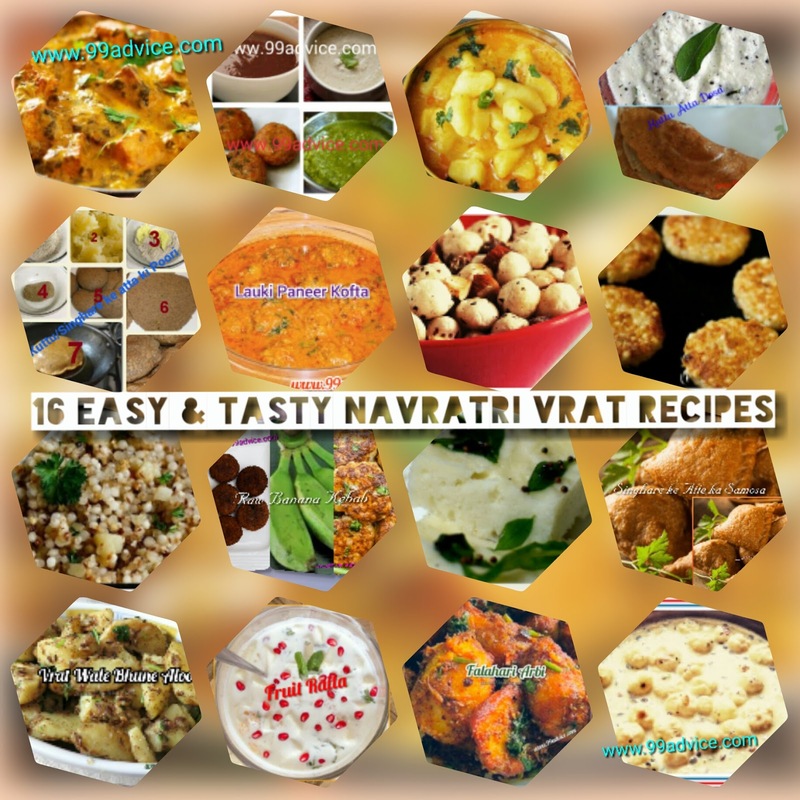 16 most excellent, tasty & easy collection of Navratri or fasting recipes for you. This year Navratri starts from 10 October 2018. Navratri is among the biggest Hindu festivals which are celebrated twice a year with great enthusiasm throughout the country. Devotees worship the various avatars of Goddess Durga for 9 days. Goddess Durga is believed to have nine different incarnations & each goddess signifies a distinct power. It is that period of the year when idols of divinity Durga are adorned with kumkum, bangles, flowers, & adorned attires. Morning and evening prayers are offered accompanied by synchronized bells. The word 'Navratri' refers to the nine auspicious nights during which Goddess Durga is worshiped and many people observe fasts. In Navratri, lots of people do not eat non-vegetarian food while many more also avoid onion & garlic from their foods. A big part of north, west and central India took a fast on all nine days. Few people may take fast only on the first and the last day of the Navratri. Fasting is a way to pay your gratefulness to the Goddess. Navratri festivities give you with an opportunity to go back to your roots and pull out from the day-to-day affair. Ingredients like kuttu atta, singhara atta, fresh vegetables, milk, yogurt, and makhanas are preferred because they are light at the belly and could be digested easily. In the fast, only rock salt can be used since it is pure and unprocessed. There are many people who fast for 9 days. 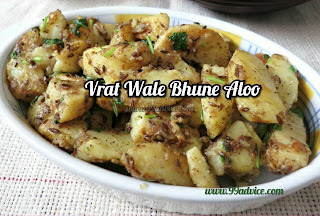 During this period, some of them only eat fruits, but those who eat rock salt in addition to fruits during fasting, but those who eat fasting food with rock salt in addition to fruits during fasting, I am sharing here some Easy & Tasty Vrat Wali Recipe with you to enjoy the fast in Navratri. During the Navratri fast, kuttu ka atta is used for preparing the food, but are you aware that you can make a very crispy and healthy dosa from it. 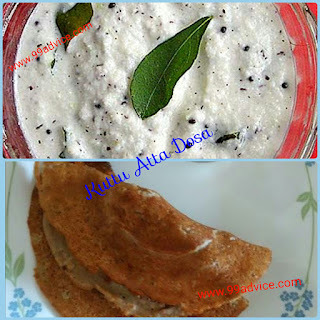 Dosa batter is prepared with boiled Colocasia (Arvi/Arbi) and potato is filled in dosa. Vrat ka dhokla or Sama ke Chawal ka Dhokla is light, spongy and full of flavor! It is a quick and simple phalahari dhokla that is prepared with simple ingredients. The snack which you like with tea, Singhare ke atte ka samosa, is a very delicious and simple recipe that you can easily prepare at home in Navaratri. You know that during fast, there are very few eating options but this recipe will make your problem a little easier. Potatoes are usually eaten in the days of fasting in most of the families in India. Fry potato is the most liked dishes during the fast. This is a very simple and easy recipe it is also an important source of energy. 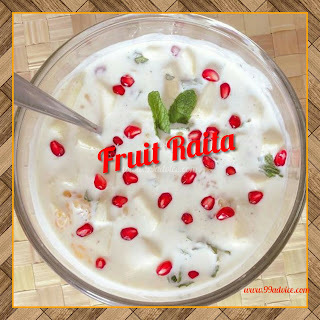 It’s a very healthy recipe made by makhana, nuts & dry fruits. Makhana or Phool makhana is also known as Fox nuts. This is very healthy, light & digestible. It is an Indian snack which can be eaten anytime and any fast. 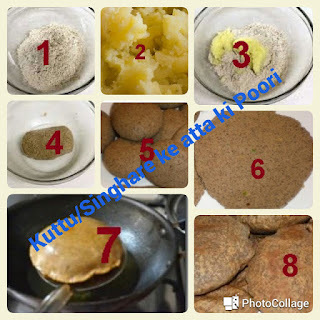 Kuttu/Singhare ki pooris can be made in the combination with boiled mashed potatoes or boiled mashed arbi. This is a very basic and simple recipe. Prepared with boiled potatoes, tomatoes and flavored with spices. Phool Makhana Kheer is a dessert & easily digestible. 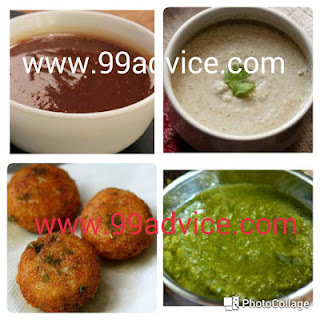 This is frequently made during Navratri fasting or any Vrat. Phool Makhana is also called foxnuts or puffed lotus seeds. Saboodana khichdi is a very simple & delicious recipe that everyone can enjoy at any time of the day. Normally this dish is eaten mostly during the vrat's such as Navratri, Mahashivratri, Janmashtami or Ganesh Chaturthi etc. A quick and delicious Saboodana khichdi cooked with potatoes, peanuts, and basic spices create the most comforting meal out there. It's a vegetarian Indian snack for fasting. If you eat fruit raita during the fast, you will not need to eat any other nutritious food. Because neither oil is used in making it nor gas is used. It is also very easy to make it. It keeps you fresh all day and will not let your digestive power weaken too. A simple delicious Saboodana Tikki recipe is liked by your family members at any time of the day. 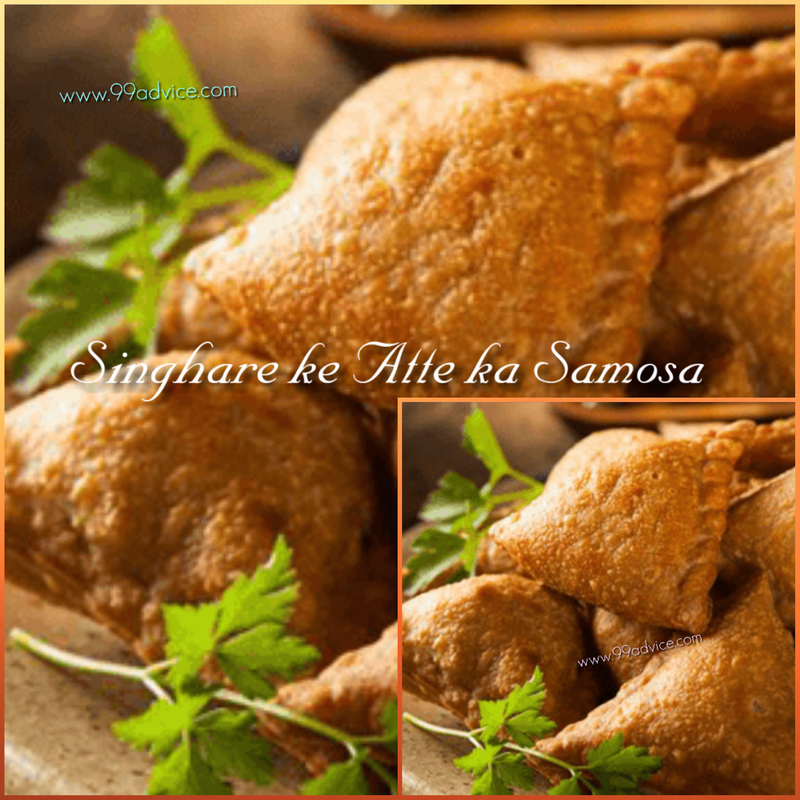 It is also usually eaten during any kind of fast (vrat) such as Navratri, Mahashivratri, Janmashtami or Ganesh Chaturthi etc. It’s an Indian snack for fasting. 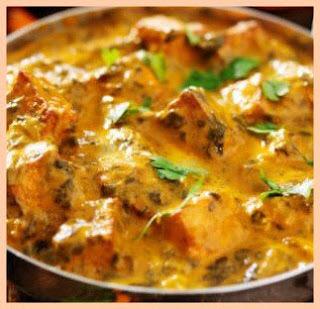 A delicious paneer dish cooked with a curd & tomato based gravy. This dish has a refreshing taste. Aloo Paneer Tikki recipe can be made for Navratri Vrat or any other fast. 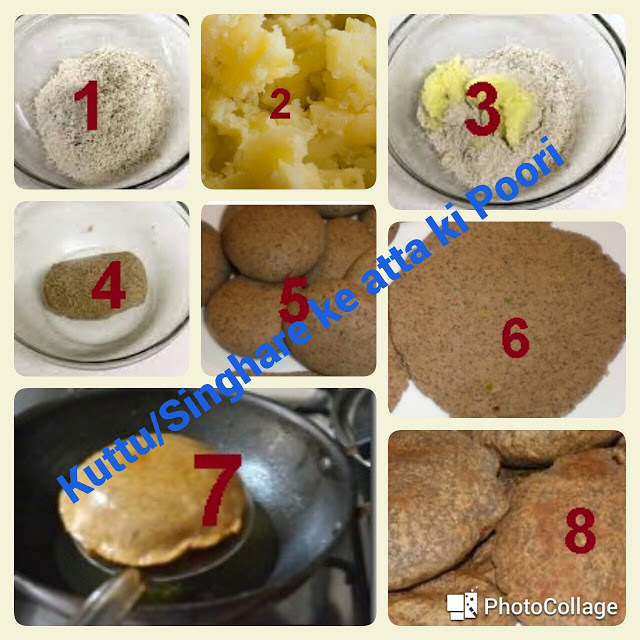 Instead of corn flour; I have used fasting flours such as Singhare ka atta (water chestnut flour) or Kuttu ka atta (buckwheat flour). Today we have brought you raw banana kebab (Kache Kele ke Kebab) recipe. Nowadays raw banana in the market is available in abundance. That's why people are curious about each other's raw banana dishes. Then why cannot we make raw banana kebab? 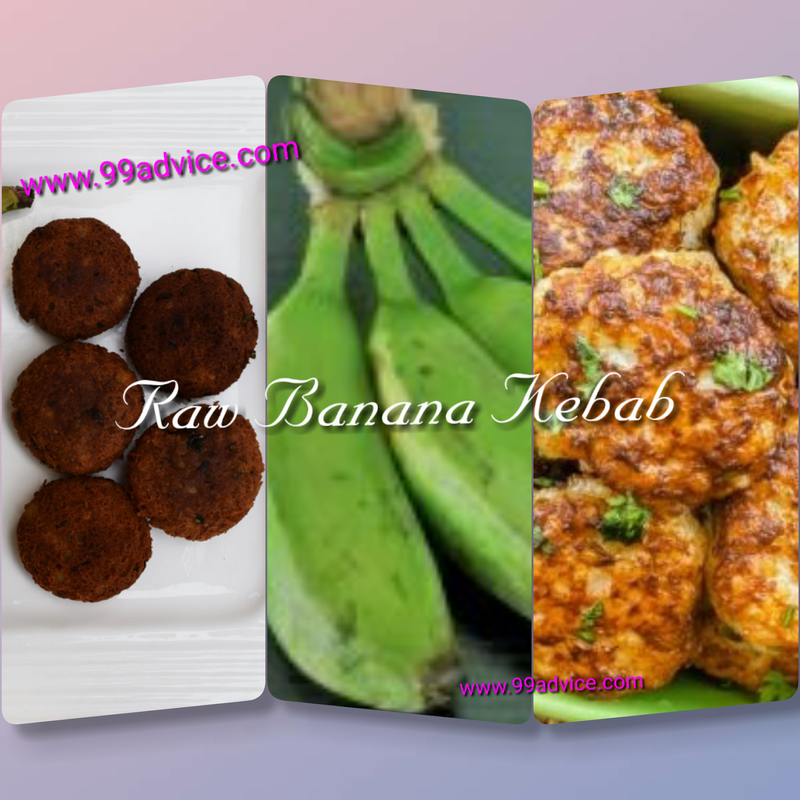 Raw Banana Kebab is a very delicious, healthy and nutritious snack, particular during Navratri, which has a royal taste and easily melts in the mouth with spicy flavors that can be enjoyed in any fast with tea or any other drink. 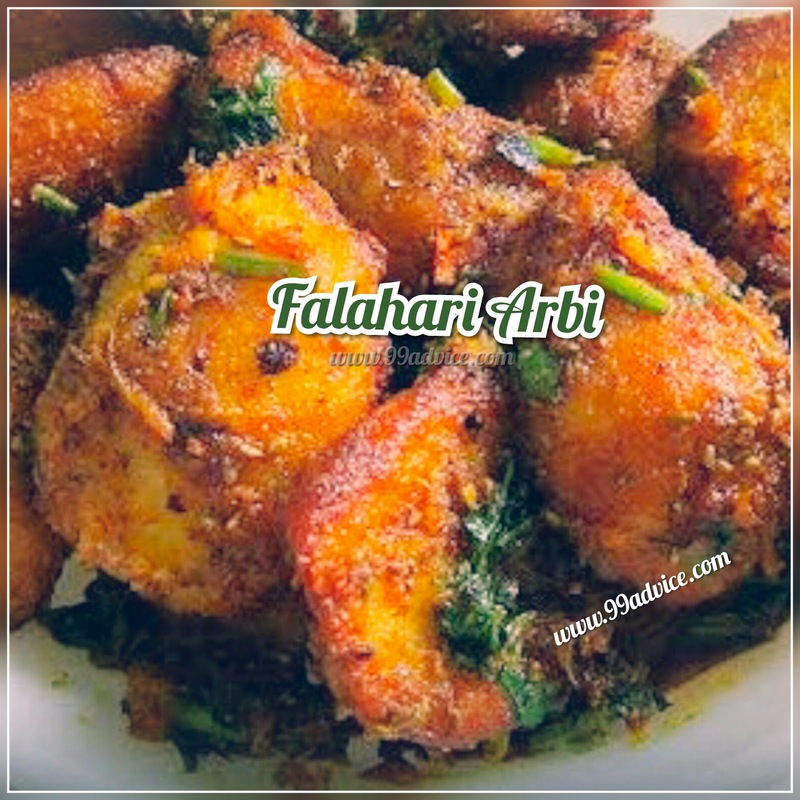 This falahari arbi is not only quickly prepared but also a healthy dish which fulfills your nutritious values during your fasting days. Arbi/colocasia is a tuber vegetable and there are different ways to make this vegetable-steaming, frying, shallow frying, boiled and every family has their own way of making arbi sabzi. By nature, it is slightly slimy so most people avoid to make it but if you did properly it turns out very tasty. 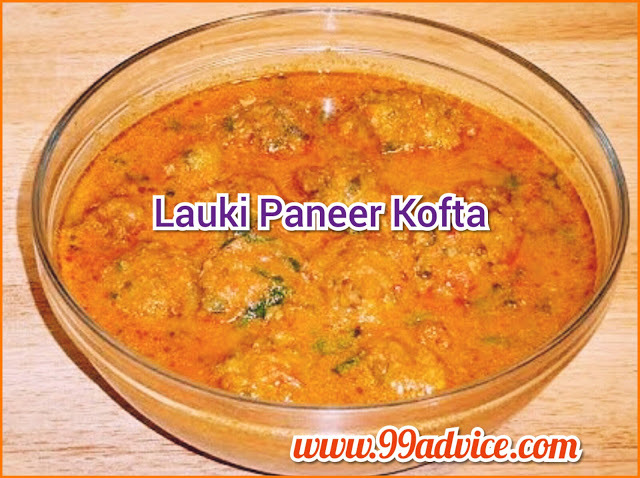 Lauki Paneer Kofta Recipe is a flavored tomato based curry. The koftas are made by Lauki (bottle gourd) & Paneer with Indian spice and then soaked in the curry. Combining with both is an innovative way of using the ingredient to make koftas which gives it a unique taste to the whole dish. The dish becomes healthy as well as tasty when it is eaten.